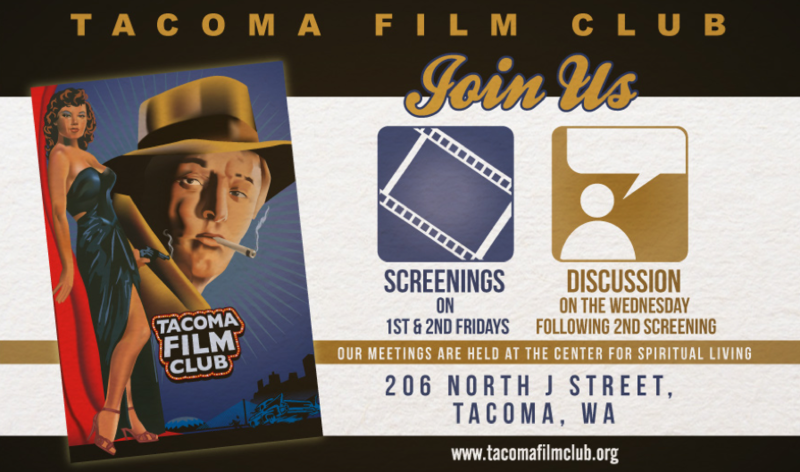 The Tacoma Film Club had a spirited discussion last night about the films Zero Dark Thirty (2012) and Rendition (2007), and in particular their depictions of the role of Torture in the War on Terrorism. Strong, contrasting views about these issues were expressed by several film club members. This is not surprising given the strong disagreements being expressed across the country by professional film critics and political commentators. I am not going to post my own views directly in this post, but am instead setting up this post as a forum where anyone can contribute to the discussion. Simply hit the comments button below if you would like to add your own comments to the discussion. I will share my own views in the comments section also. I am going to get things started with a very short comment — I will add additional material in later comments. I thought the moral tone of Rendition (2007) was excellent. It makes a strong case for one (among many) of the reasons state-sponsored torture should never be tolerated. I loved this movie and would rate it 5 out of 5 stars. I was disgusted by the moral tone of Zero Dark Thirty (2012) with regards to its depiction of the role of torture in capturing Osama Bin Laden. I would give it an overall rating of 2 out of 5 stars. And yet, Rendition was seen by almost no one, didn’t make much money, had no critical acclaim — just basically came and went, under the radar. Zero Dark Thirty on the other hand has been seen by everyone and their brother, has already made gazillions of money, has lots of critical acclaim including being up for an Academy Award. So whats up? I have my own opinions about this but will save them for a later comment. I wish I had been able to attend Jim Robbin’s discussion night at the Grand for ZERO DARK THIRTY. I rated it 3 out of 5 stars, disagreeing with some critics that felt Jessica Chastain gave a lackluster performance; given what she had to work with, I thought she was excellent. I agree that RENDITION was a better film, tighter, more engaging, taking the high moral ground, excellent acting, and the timeline shift was brilliant, creating empathy for a cruel character, the head inquisitor looking for his daughter. ZERO DARK THIRTY, according to an interview with Kathryn Bigalow, the director, started out only being a story about the first couple of years of the search for Bin Laden; until the point that he escaped from the mountains of Afghanistan. Then Seal Team Six killed Bin Laden, and Bigalow decided to expand the scope of her film to include it. The result was a bloated, unfocused feel to the middle of the film. Most of us hoped Bigalow would deliver another gut-puncher like her previous THE HURT LOCKER; didn’t happen. For me one of the saddest editing/writing issue was the lack of focus, and lack of empathy given to Seal Team Six; good actors masked by military gear and muddled lighting. For the real film buffs among us, I would recommend a TV film SEAL TEAM SIX, done for the National Geographic Channel. It reduces the focus on the woman CIA operative, and let’s you get to know the team, creating a much more plausible scenario for the death scenes. It is out there on DVD, and it was released on television before ZERO DARK THIRTY was released in theaters. Far from a rip-off, it is a better film in many ways.